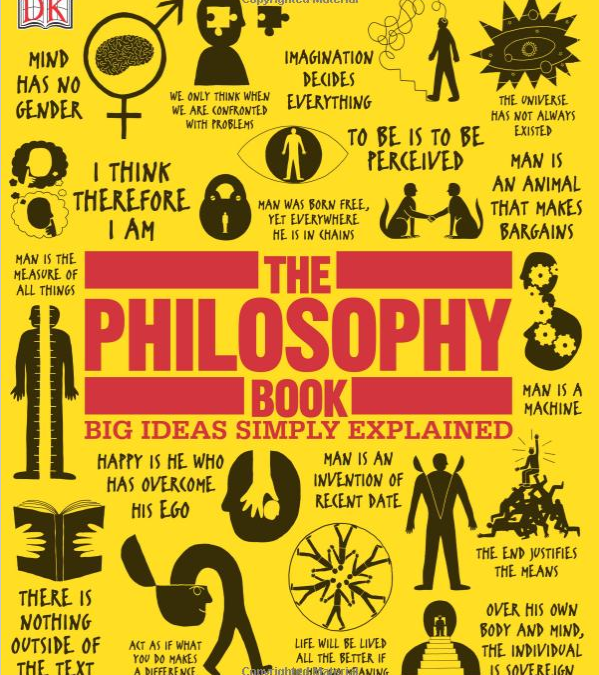 My grandson brought a book home from his Thanksgiving vacation entitled “The Philosophy Book”. Its excellent photography, succinct style and cogent expression immediately caught my attention. I groaned when I thought about what I would have given for something this well developed when I was in college. Granted, reading primary documents is important. But if you have ever struggled through the works of Albert Camus or wondered about the culture in which Nietzsche developed, then this book is worth your time and dime. School boards would do well to insist that this be a part of every history course because history does not happen in a vacuum. The scientific methodologies that we take for granted were battles won over superstition, religious dogma and political expediency. It is only when we see how trains of thought begin, expand and then get replaced that we can appreciate the times in which we live. I am thrilled that somehow the spark of questioning the world as it is has ignited in Cole and look forward to where we go from here.